Is it a tray or a table? The versatile, multiple-use Copenhagen Tray Table combines the functionality of a traditional tray with the elegance of a side table. 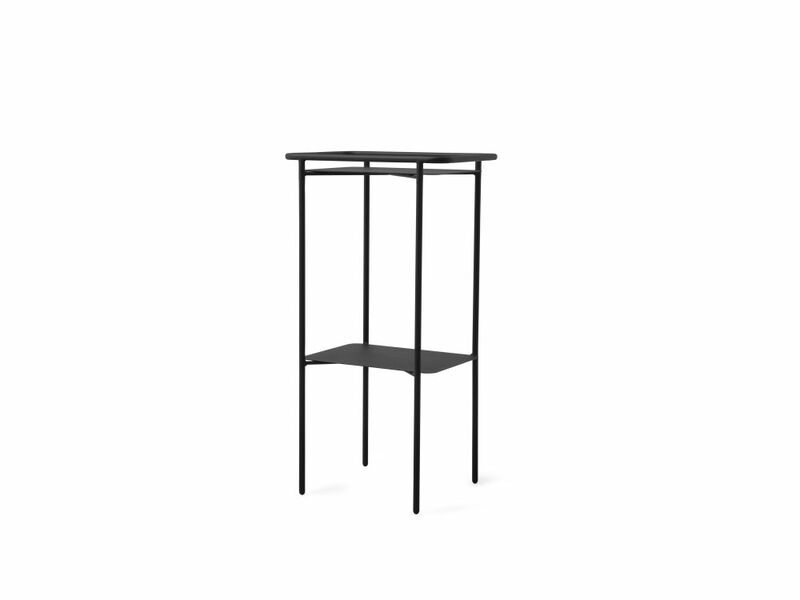 Designed by Norm Architects for use in the home, office, even the garden, the table is portable and slender enough to slot stylishly into any corner of the room. Constructed from lightweight powder-coated steel with handles to be easily moved, use Copenhagen Tray Table as a storage solution in the kitchen to display dinnerware. Put it to work as modern drinks trolley in a living space, or stack with pot plants in the garden.